Well we can help! 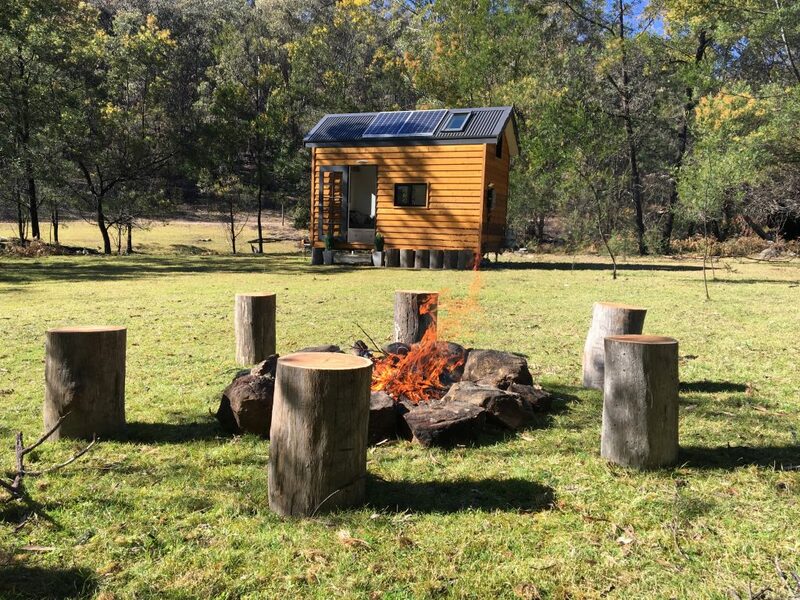 Finally a finance solution for the tiny house movement in Australia. We have teamed up with Tiny House Finance to bring aspiring tiny house owners a solution to get into a tiny house TODAY! No more waiting, saving or hoping that maybe one day you can make your dream come true! Imagine for a minute that just a few short months from now you could be the proud new owner of your dream tiny house and you could be moving into your dream home, in your dream location, with next to no bills and with a dream lifestyle! Sound too good to be true? If you work part-time or full time then we may be able to help. Submit your details below to receive a totally free, no obligation call from the team to get your dream underway. It’s that simple!